Der Artikel The Scream: Let It Scream (Collector's Edition) (Remastered & Reloaded) wurde in den Warenkorb gelegt. There Are Times here at Rock Candy HQ when our jaws hit the deck and much scratching of heads ensues. 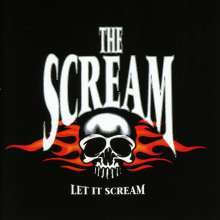 This was exactly what happened when we reacquainted ourselves with The Scream album, a record that flew under the radar when it was first released, but has subsequently become one of the most respected and revered releases from the early 90’s. It represented a high point for blistering bluesbased hard rock. But as we know, grunge engulfed them and others but at least they didn’t go down without a fight. 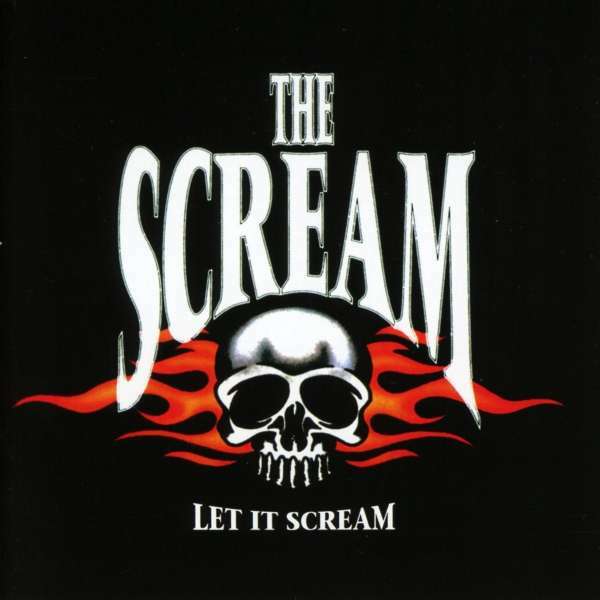 ‘Let It Scream’ was recorded in LA. It was the product of an experienced line up that featured former members of Racer X and Americade, fronted by former Angora singer John Corabi. The band attracted the interest of a few labels and eventually signed with the newly-formed Hollywood label (funded by Disney). 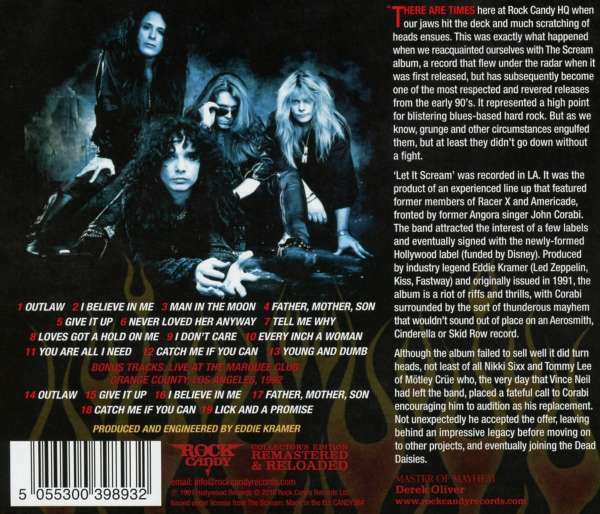 Produced by industry legend Eddie Kramer (Led Zeppelin, Kiss, Fastway) and originally issued in 1991, the album is a riot of riffs and thrills, with Corabi surrounded by the sort of thunderous mayhem that wouldn’t sound out of place on an Aerosmith, Cinderella or Skid Row record.